Stand up paddleboards are a fun way to get out into nature, and are an excellent form of exercise! 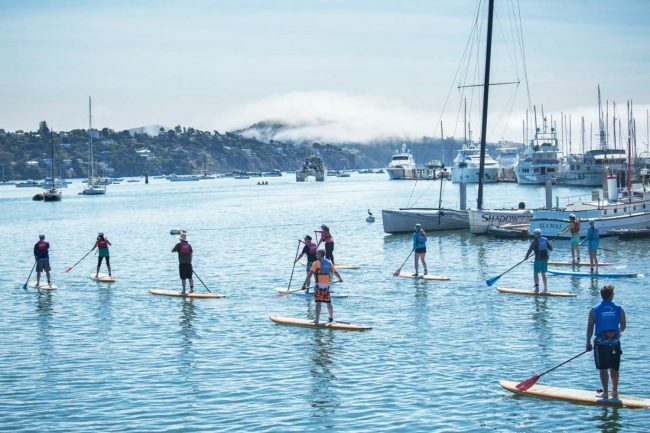 If you enjoy using stand up paddleboards, or would like to learn, Sea Trek offers trips in the Bay Area that are suitable for all experience levels. Our friendly and experienced staff will be your guides. Whether you want to practice your paddling, have a fun group trip, or create an intimate getaway, we’ll help you create your own adventure.